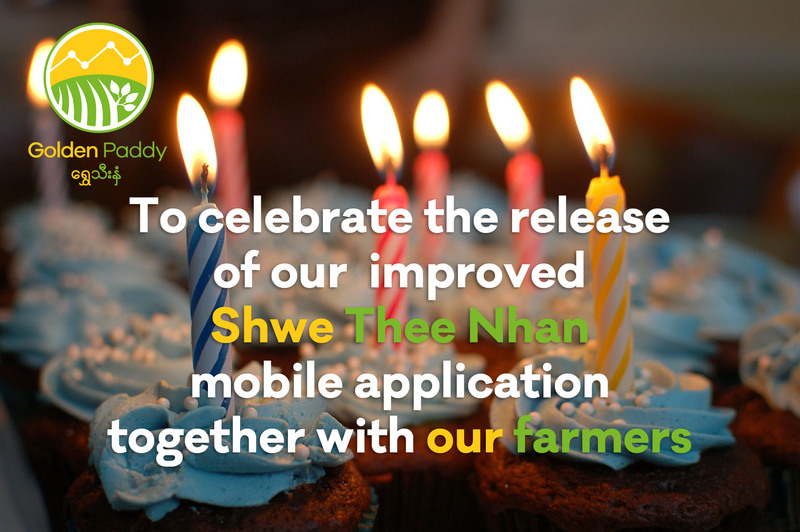 Shwe Thee Nhan is Myanmar's biggest online farmer community. 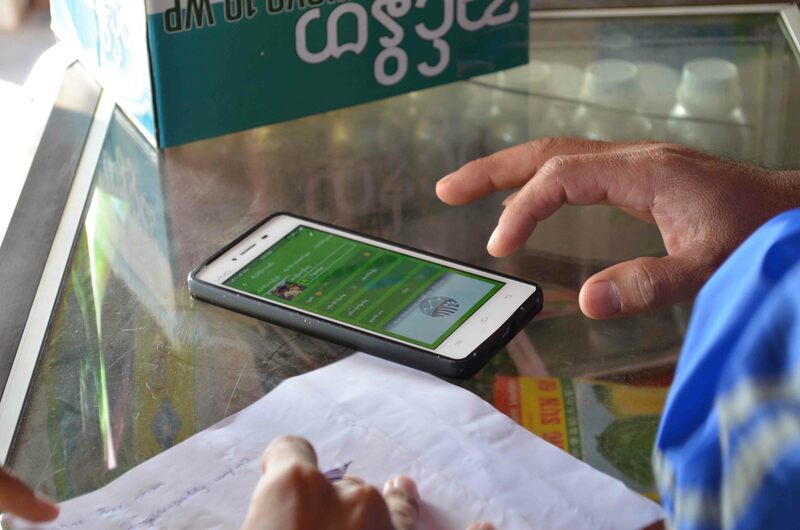 With both our mobile application and our popular Facebook Page we help farmers' improve their productivity, and give them access to markets. We bridge the gap between farmers, and you. 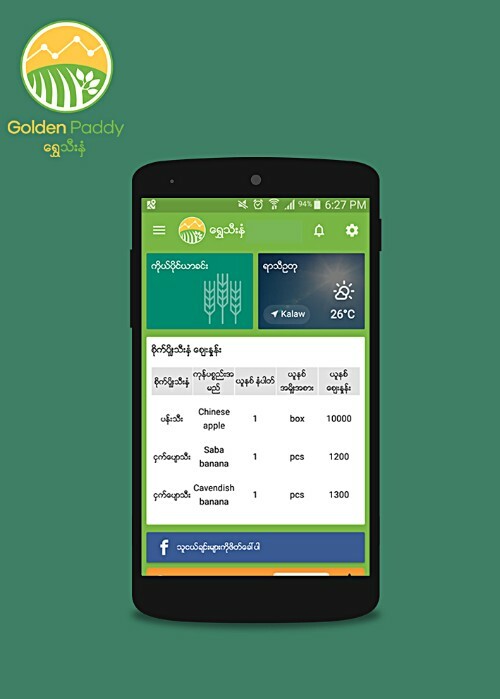 Became the biggest online farming community in Myanmar with over 125.000 new Facebook Likes. 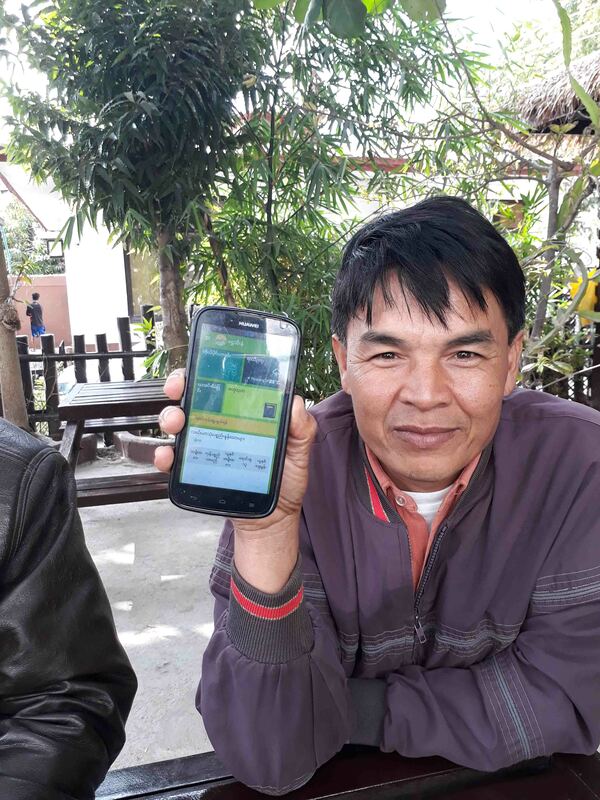 Our Shwe Thee Nhan user Tin Aung lives in Nyaung Shwe and is a community worker for Shwe Inn Thu, while his family runs a vegetable farm. “Ten years ago when my father was a farmer, it was much easier. The input prices were lower and the prices we got for our vegetables were higher. Compared to ten years ago, it is now very difficult to be a profitable farmer. 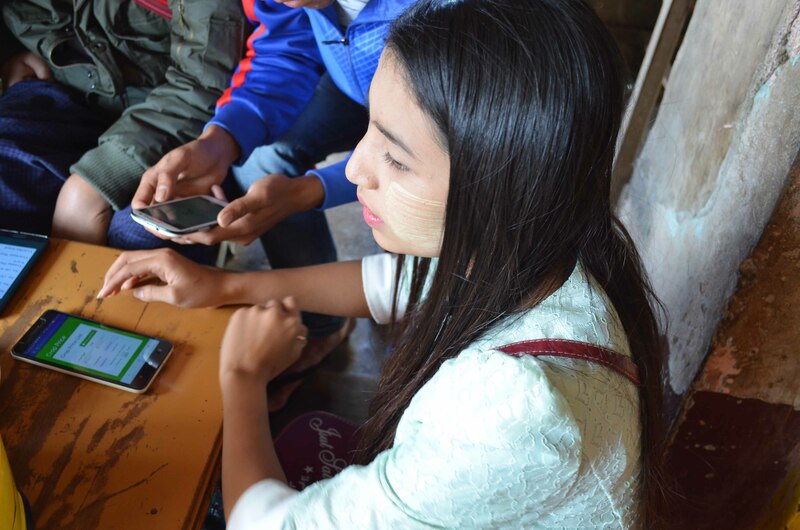 I think Shwe Thee Nhan could definitely help us by informing us about both input & output prices so we can know more about our financial situation."